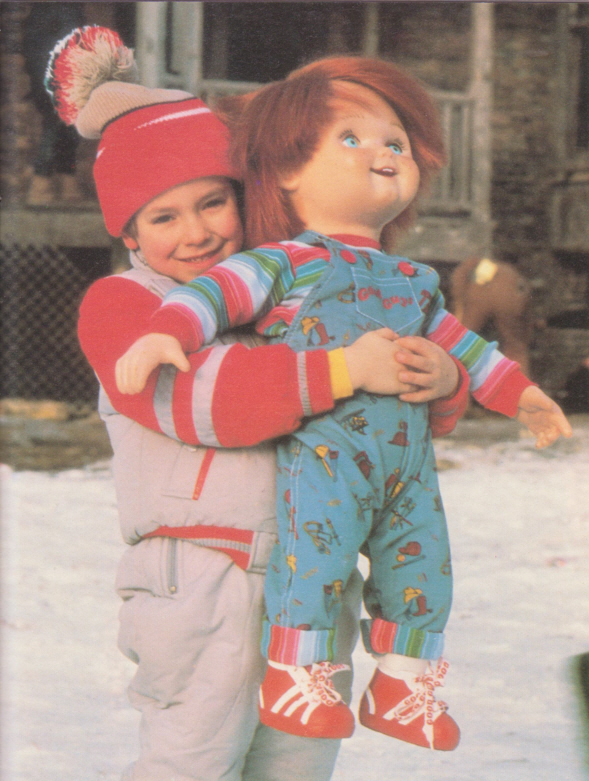 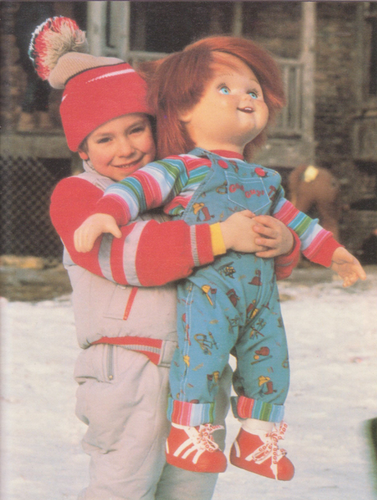 Chucky + Andy. . HD Wallpaper and background images in the Andy Barclay club tagged: andy kyle karen chucky barclay mike child's play.